Located right in the heart of Mumbai's most convenient and happening areas, West Inn Hotel has a unique and cozy feel. The property ensures that guests enjoy their stay by providing plenty of amenities including well-designed bedrooms that are snug and tactile. 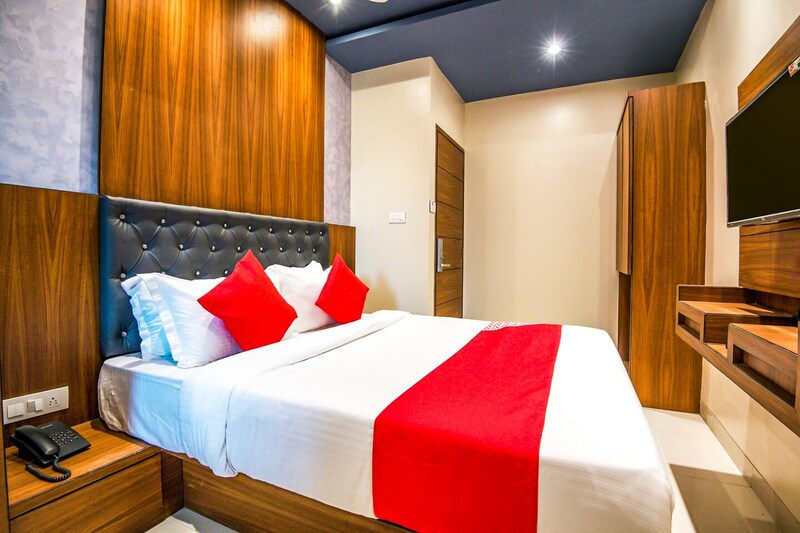 Various amenities including free Wi-Fi and laundry ensure the comfort and convenience of the guests. CCTV cameras are installed across the hotel to ensure security of your stay. Surrounded by food joints, bars, malls and markets, there is never a dull moment here. Versova Beach is closely located to the hotel where guests can spend some time in the evening or even early morning.